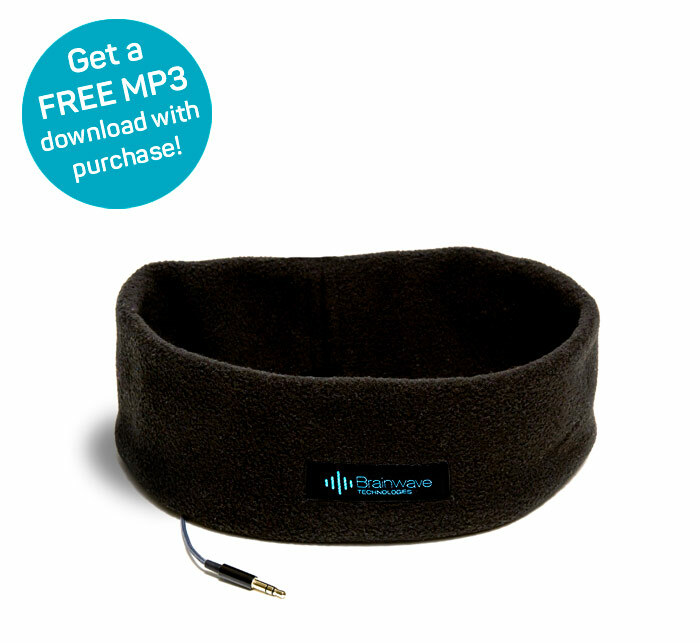 These soft headphones provide the ultimate comfort for use in bed, during meditation, workouts, or for concentration at work or studying. 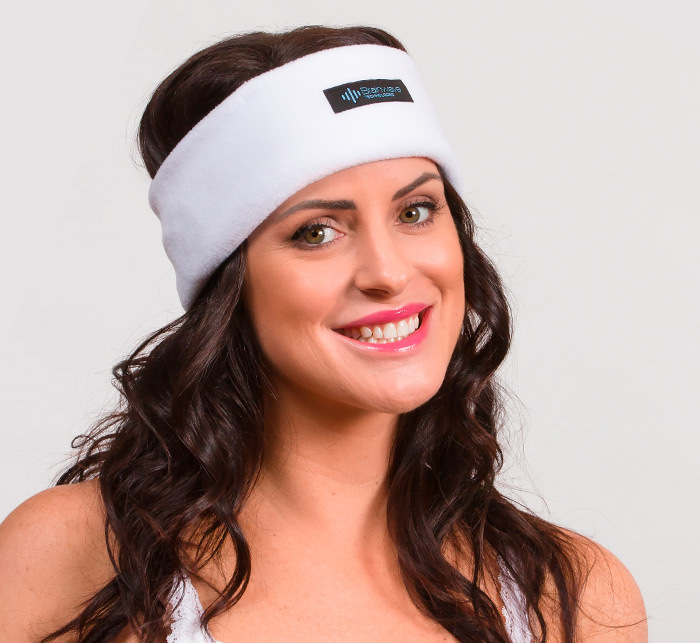 Lightweight and washable, the wicking fleece headband contains thin removable speakers and plugs into most audio devices, smartphones, CD players or MP3 players. 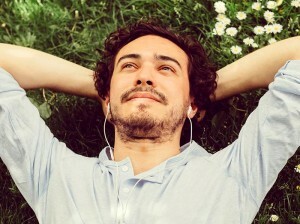 Unlike earbuds, sleep headphones don’t fall off and are the most comfortable headphones for sleeping. 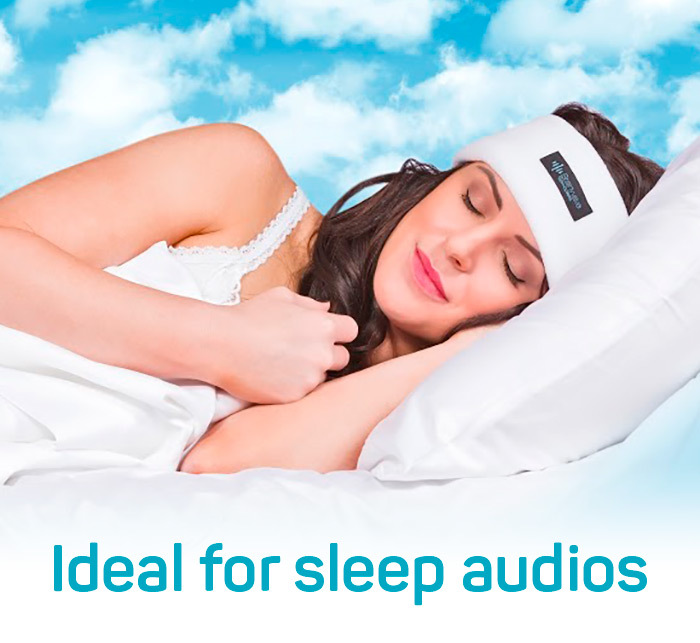 Ideal for listening to our sleep audios, helping you to fall asleep fast and block out noise and snoring. 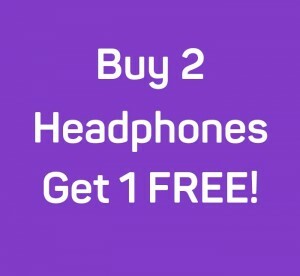 With excellent sound quality and a superb range of sound, these headphones deliver a frequency range of 20Hz – 20KHz for maximum effectiveness with Delta brainwave sleep music and perfect for use with binaural beat audios, relaxation music, meditation, hypnosis and audiobooks. 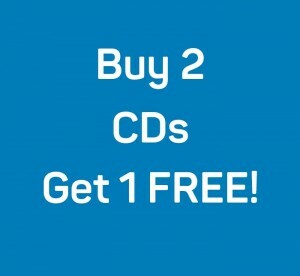 FREE MP3 Download with purchase! 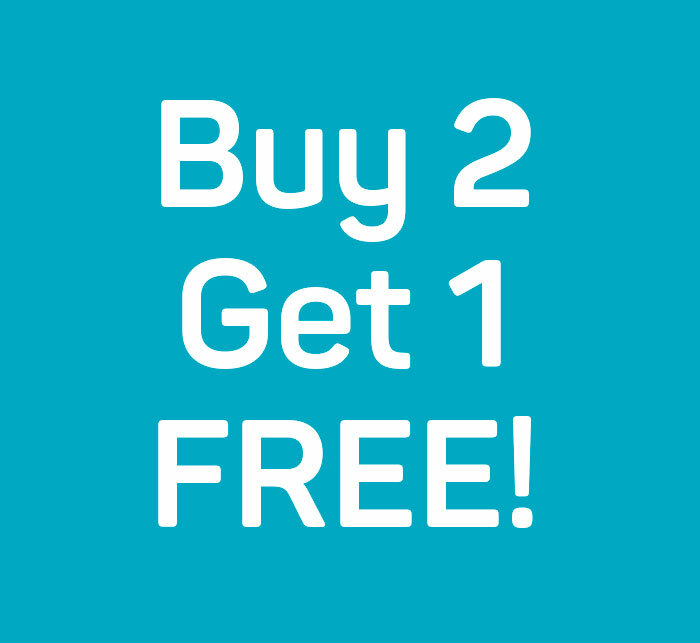 Buy 2 Sleep Headphones, get the 3rd FREE! 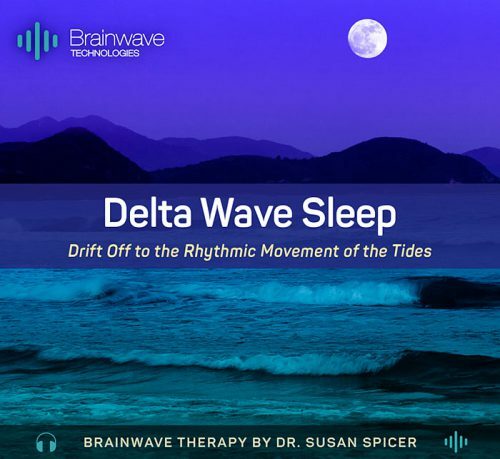 • Frequency range of 20Hz – 20KHz for maximum effectiveness with Delta brainwave sleep music and perfect for use with binaural beat audios, relaxation music, meditation, and hypnosis. 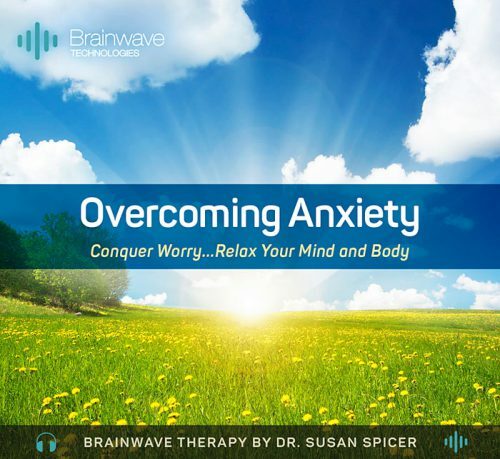 • Designed exclusively by Dr. Susan Spicer, neuropsychological expert, and researcher on brainwave patterns. •	Put on headphones. 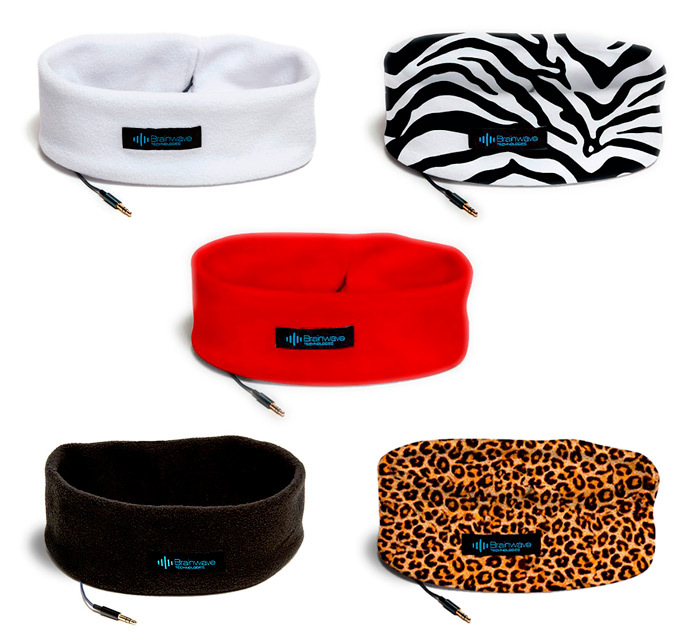 Earbuds within the headband are adjustable and may positioned over each ear. •	Plug into any audio device such as an iPod, MP3 player, or smartphone. 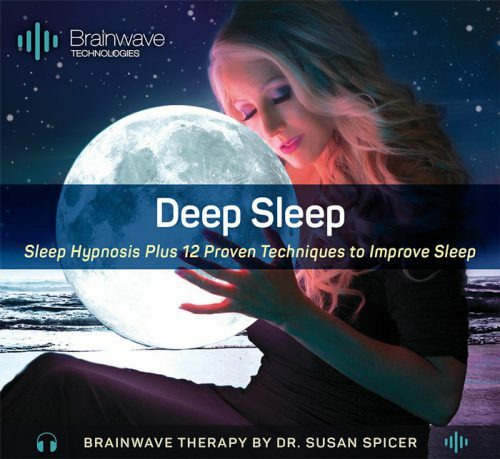 •	Listen to binaural beat music, meditation music, hypnosis audios, or Delta brainwave music for sleeping. •	Perfect for audiobooks, studying, online gaming and video viewing. •	Enjoy your audios in unsurpassed comfort! These are so soft and so comfortable! 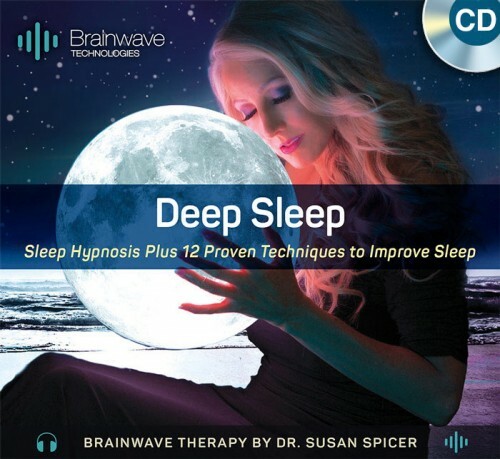 I used mine last night to listen to ocean waves and I slept better than I have in years!